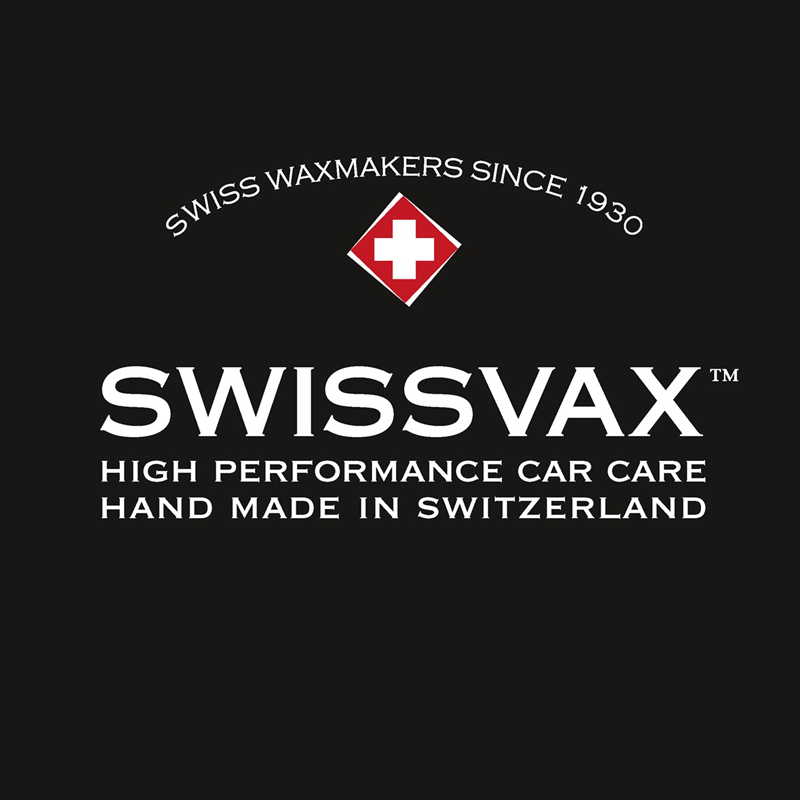 We would like to welcome SwissVax to AmbientLife as a new client, based in Switzerland the company design and manufacture high end solutions for car care. The company are currently working on a new corporate website presence and photographer Tim Wallace has been working with the team from SwissVax to help provide the photography for that new exciting site. Tim has also been involved in work for large corporate display stands that will be displayed at the Luxembourg Motor Shaw that will be held in November where the company will have a major presence. 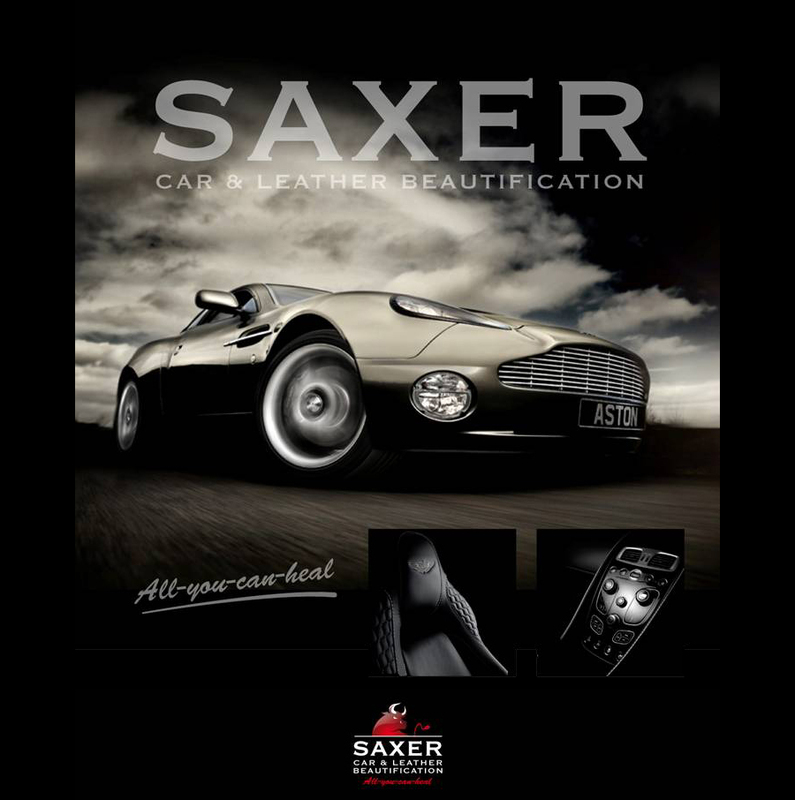 Swissvax today is produced by Swissvax AG which has specialized in the engineering, development and production of lacquers, paintwork and automotive and marine care products. Swissvax AG’s headquarters, the office facilities, the laboratories and the production facilities are located in Fällanden, east of the economical centre of Switzerland Zürich. 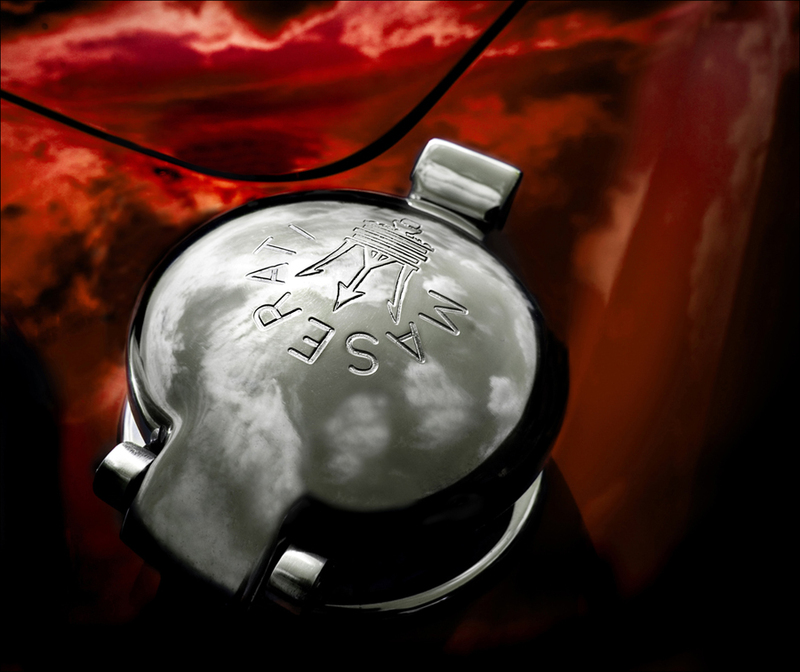 From the very early years to this day one superior principle has fundamentally lead all activities of the company: The strong and consequent will to manufacture the highest quality and best performing products on the marketplace satisfying likeminded enthusiasts with highly sophisticated requirements. Currently, Swissvax AG re-invests 20% of its annual turnover into Research & Development and Marketing. 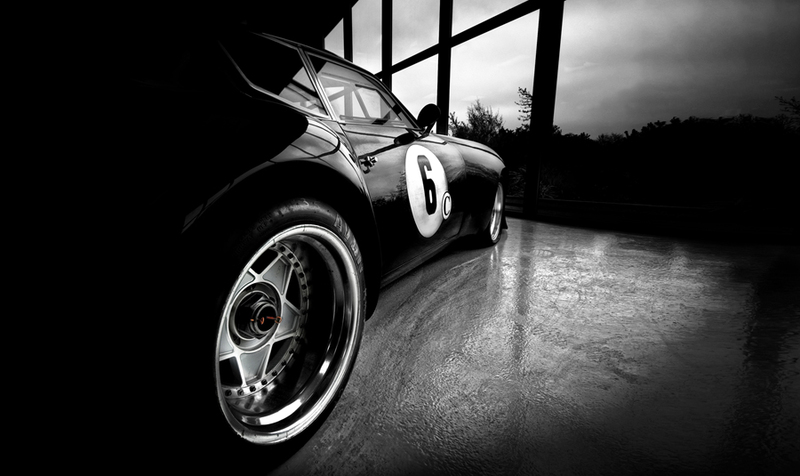 In its Research & Development department not only new innovative products are engineered following highest standards and to comply with the requirements of the world’s best car manufacturers but also each existing product is continuously refined.